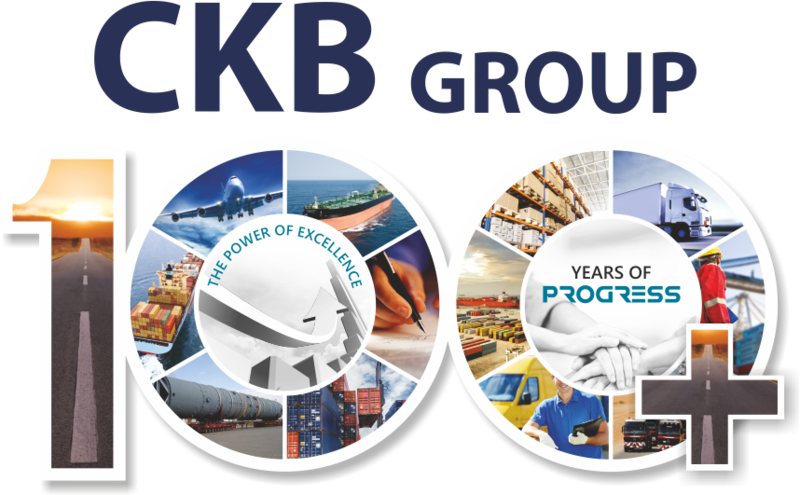 From the year 1917 when it was founded, CKB embarked on a journey to success. The depth of the vision of its founders, the strength of their conviction in their mission, and the instinctive ability of the generations that followed, to gather a team around them that believed in their founders dream of creating a truly Indian Logistics Multinational Company,drove the company forward. The journey soon took the shape of a saga that redefined benchmarks in the business of logistics. And year after year, decade upon decade, a new page is being added to this remarkable tale of sheer enterprise. 1917 Chinubhai Kalidass & Bros. established by Mr. C. K. Sheth with the support of his brothers. 1949 New opportunities came knocking. International markets were booming and exports from India showed an upward trend. 1953 First branch at the port of Kandla established. 1955 Warehouses were procured to facilitate the export and import trade. 1957 TRANSPORTRADE, the trucking division established. 1968 Major expansion undertaken. Exports of non traditional goods intensified. 1984 Obtained the customs operating licence for clearance from Ahmedabad. 1986-87 Major expansion of our fleet of trucks/trailers. 1987 Established our branch at Pune. 1989 Established Anubhav Shipping Agencies Pvt. Ltd.
1990 1st September 1990 was a golden day in the history of CKB, Ahmedabad. We cleared the first ever container out of ICD, Ahmedabad. 1991 Ahmedabad ICD fully operational. 1992 CKB celebrates 75 years in the service of International trade. 1993 Established our branch at Jaipur. 1994 Established Axis Shipping Agencies Pvt. Ltd.
1996 Established Ace Shipping Pvt. Ltd.
1997 Established our branches at Baroda and Udaipur. 1997 A dedicated LCL Consolidation service to 550 destinations around the globe introduced at I.C.D. Ahmedabad. 1997 1st CHA to ship out a container from ICD, Dasrath (Baroda). 1998 Established our branch at Nagpur. 2000 CKB bought its own spacious office in Mumbai and consolidated its group operations under one roof. 2001 CKB joined forces with two freight forwarding giants to form a powerful logistics conglomerate CEL. 2001 CEL jointly owns and operates a large fleet of ISO Tanks.